Madrazo is a haven for fruits. 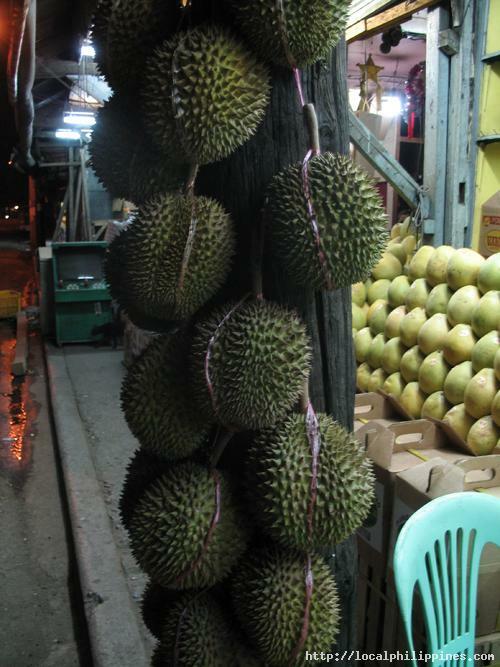 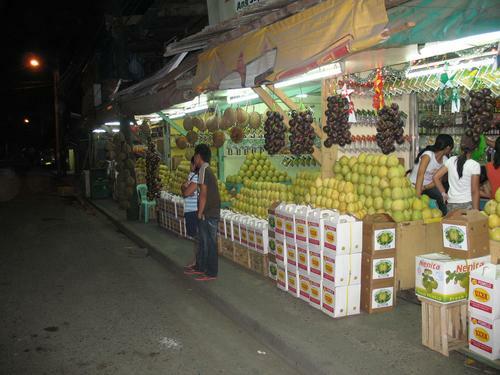 The street is filled with stalls selling fruits in season - usually consisting of durian, pomelo, and mango. 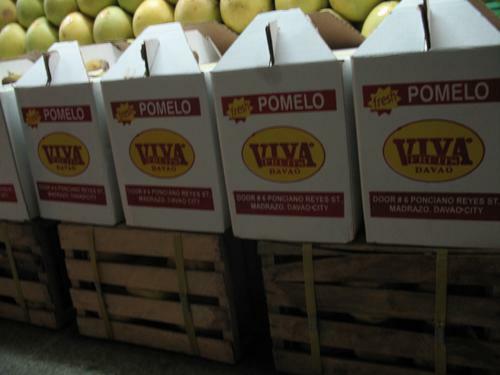 There are also fruits packaged in crates and boxes intended for those who want to buy them in bulk. The fruit stalls are located in Ponciano, Davao City near the intersection at McArthur Highway. 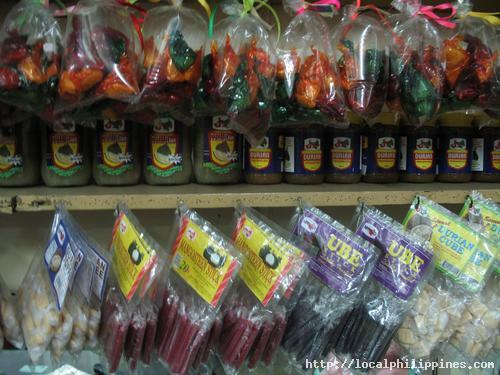 A simple taxi ride will take you to the place. 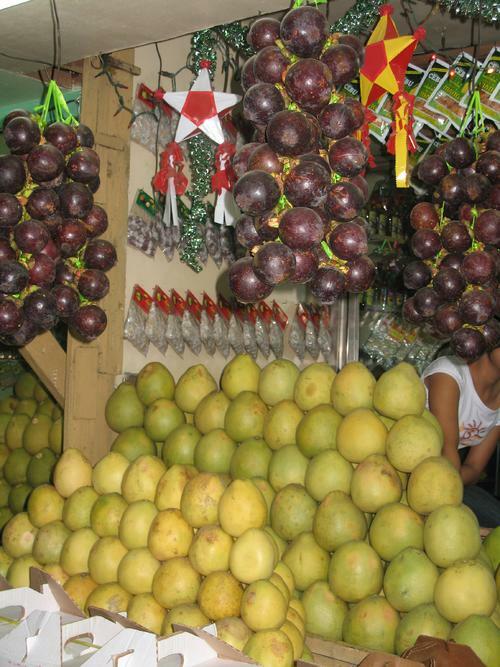 The fruit stalls near Magsaysay Park are also popular for selling fruits.